Driving up the east coast, the guys stop by to see Mikey’s old hometown friend at Fort Bragg in North Carolina. SGT Mark Meagher, an 82nd Airborne Expert Field Medic, is back from a tour in Afghanistan and is seemingly a completely different person from the person who Mikey dropped off there more than two years ago. He whips Mikey and Ethan into shape, putting them through the ringer of Army training before their ultimate test, “jumping out of a perfectly good airplane.” While it’s easy (especially in post-G.W. 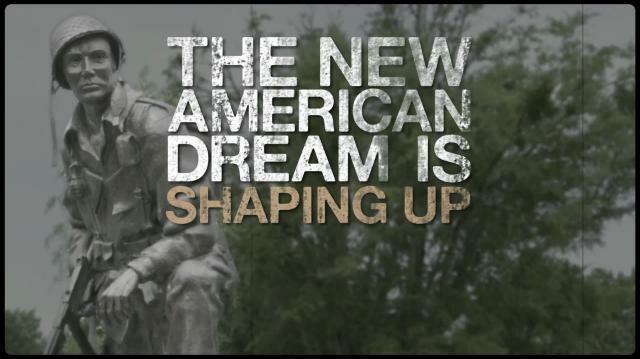 Bush-America) for this young generation to dismiss and disparage military service, the group learns a valuable lesson on the role that the military can play in helping young people turn their own lives around.